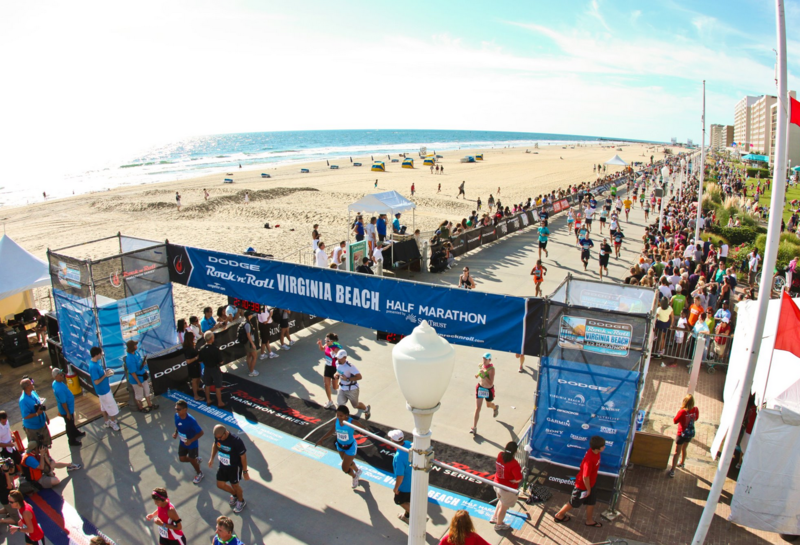 The Dodge Rock 'n' Roll Virginia Beach Half Marathon course stretches 13.1 seaside miles through one of America's most scenic beach communities. 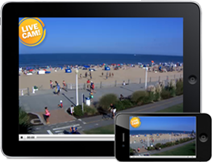 The race starts adjacent to the Virginia Beach Convention Center, runs through the resort area and Camp Pendleton, and now finishes North on the Boardwalk with a quick 11 block sprint to the finish. Running across the finish line is an amazing personal accomplishment. Give your race even more meaning, by joining a charity training program from one of our Preferred or Official training partners! Make an impact while training with new friends that will last a lifetime.